Well these were suppose to droopy this Saturday the 29th well due to things happening out of our control the release will take place at 2pm on Monday the 31st. There are 4 color ways. Each person may buy 1 of each color way until we go through the line. 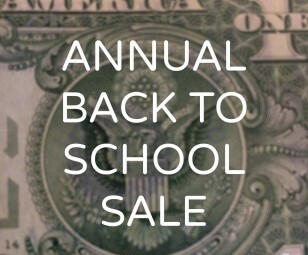 If at that time when we have gone through the line and you would like to buy more of any that are left we will allow. 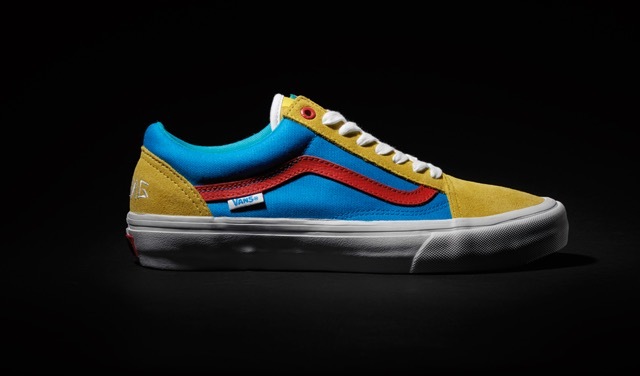 Vans and Odd Future visionary, Tyler the Creator join forces once again to reimagine his favorite Vans Pro Classic style, the Old Skool Pro, in a vibrant assortment of checkerboard and vintage colorblock patterns atop premium canvas and suede uppers. 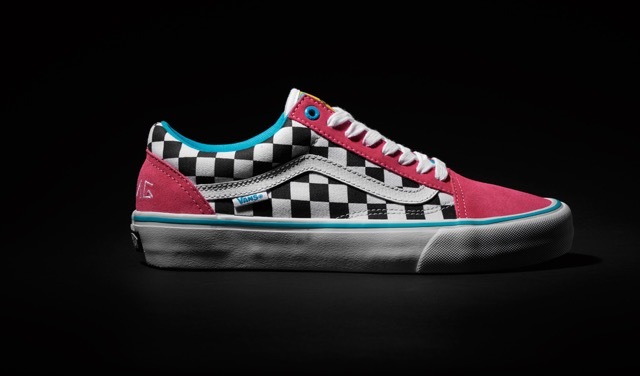 The Vans Pro Classics x GOLF Old Skool Pro meets Vans’ elevated Pro Classics performance specifications, featuring Vans’ ULTRACUSH impact HD sockliners, DURACAP reinforced uppers, and Vans’ ORIGINAL waffle outsole. 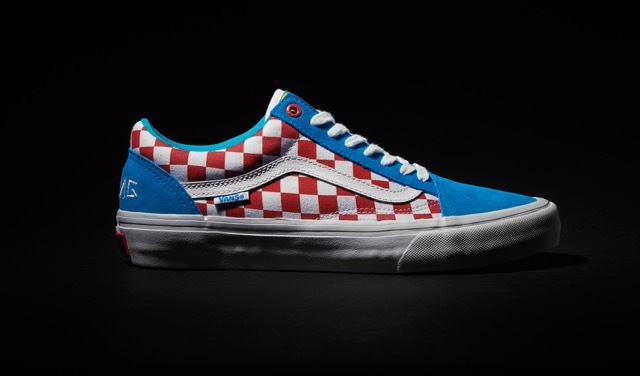 Signature Vans Pro Classics x GOLF accents are emblazoned on the tongue and footbed, topped off with an embroidered “WANG” logo on the heel.